On June 19, 2017 the Television Critics Association (TCA) announced nominees for their annual awards, which recognize outstanding television programming in the 2016-2017 season, honoring actors, producers and programs in a variety of categories, including news and information, youth, reality, drama and comedy. PBS congratulates DANIEL TIGER’S NEIGHBORHOOD, the 2016 winner in this category, and ODD SQUAD on their Outstanding Achievement in Youth Programming nominations. 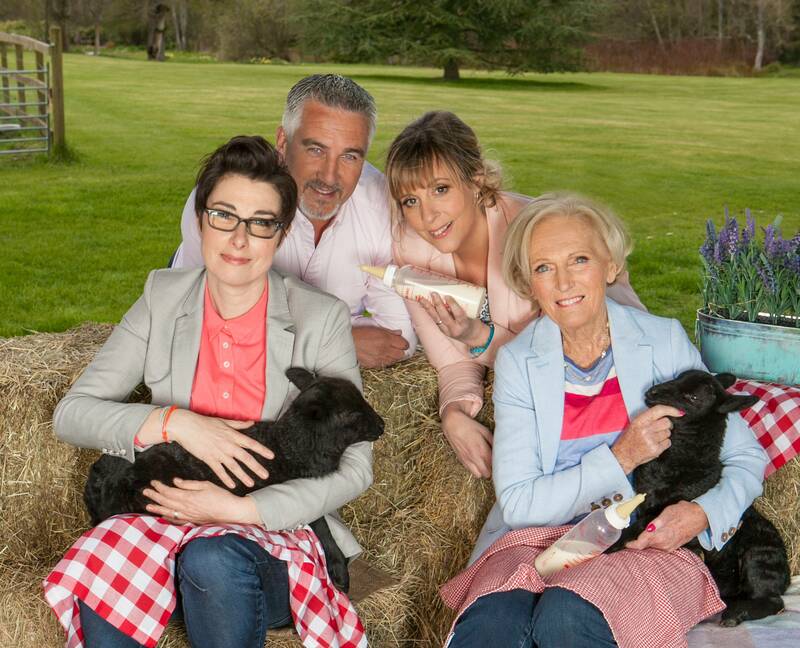 PBS also congratulates THE GREAT BRITISH BAKING SHOW for their Outstanding Achievement in Reality Programming nomination. Winners will be announced during a ceremony on August 5, 2017 at the Beverly Hilton Hotel in Los Angeles, CA.